Xia Tian (Yang Mi) is a single mother who works as an associate researcher, helping to complete a technology that can allow people to go back in time. 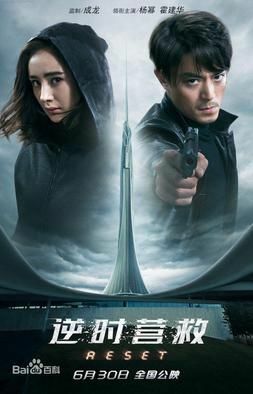 One day, her son Dou Dou is kidnapped by a mysterious man (Wallace Huo) and she was forced to hand over her life's work. She takes a risk and travels to a time an hour and fifty minutes earlier in hopes of saving her son. Read more on Wikipedia.